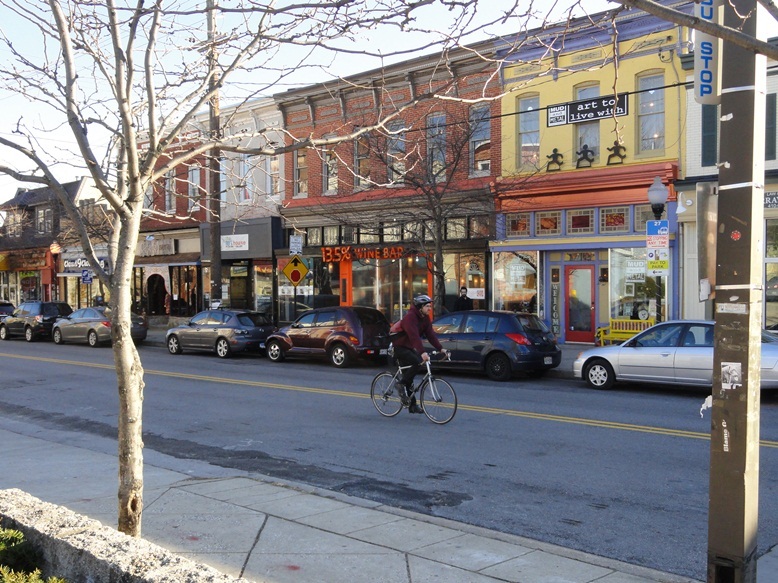 Baltimore has an increasing collection of lively neighborhoods sprouting new residents, businesses, and construction. Their vibrancy vividly contrasts with nearby neighborhoods besieged by abandonment and decades of depression-level disinvestment. Many are aware of this pronounced dichotomy. However, there are neighborhoods between these extremes. One indicator of Baltimore’s progress should be the trajectory of these tweener neighborhoods. Improving neighborhoods offer valuable lessons for those regressing. This article will briefly analyze three historic neighborhoods; Hampden (improving), Remington (improving), and Reservoir Hill (regressing). These neighborhoods are clustered close together about four miles from Baltimore’s glitzy harbor on different sides of the 750 acre Druid Hill Park and Interstate 83. Hampden is an unlikely success story. It has created a destination restaurant and retail scene, driven largely by independent local entrepreneurs that punches way above its weight class. Its primary retail street, “The Avenue” is integrated into an affordable neighborhood with a mixture of bare bones row houses and single family homes. Hampden, with about 7000 residents, has well over a 100 small businesses. The neighborhood’s charm and success comes from the energy of its kitschy residents mixed with a homespun entrepreneurial spirit. Forbes magazine honored Hampden as America’s 15th best hipster neighborhood. The criteria? Walkability, coffee shops per capita, the assortment of local food trucks, the number of locally owned bars and restaurants and the percentage of residents working in the arts. Remington is on the cusp. Corner stores and restaurants give the neighborhood flavor. A private sector developer, Seawall, has buoyed Remington by developing creative mixed-use projects. Seawall has recruited clusters of educational non-profits as well as renovated the Miller’s Court into apartments for Teach for America. Most interesting, Seawall is partnering with the Single Carrot Theatre to renovate Mr. James Tire Shop into performance space, restaurants, and nonprofit office space. The Company is doubling down. It has plans to build a “massive” main street of independent stores with residences above. Reservoir Hill, historically the strongest of the three neighborhoods, is a sick patient. Its population is dropping to near 6000. The neighborhood’s bounty of beautiful historic buildings and homes is shrinking. Grand rows of houses are pockmarked by emergency demolitions. It is plagued by vacancy and troubled by crime. Market values often are less than renovation costs, which makes investment a risky proposition. Demolition is as common as renovation. Unlike Hampden’s abundance, obviously helpful enterprising businesses don’t exist in Reservoir Hill. Reservoir Hill is only sick, not dead. It attracts architecturally inspired home-buyers. Eutaw and Madison Streets are still relatively healthy. There are many residents who care about it. However, these strong blocks are slowly losing inch by inch a long running tug-of-war with nearby blocks in desperate shape. My analysis is simple. Reservoir Hill cannot remain a residential island with no businesses, offices, retail, and restaurants. A housing only strategy is not going to work. For decades, its promotion, energy, and resources have been spent on (affordable) housing. 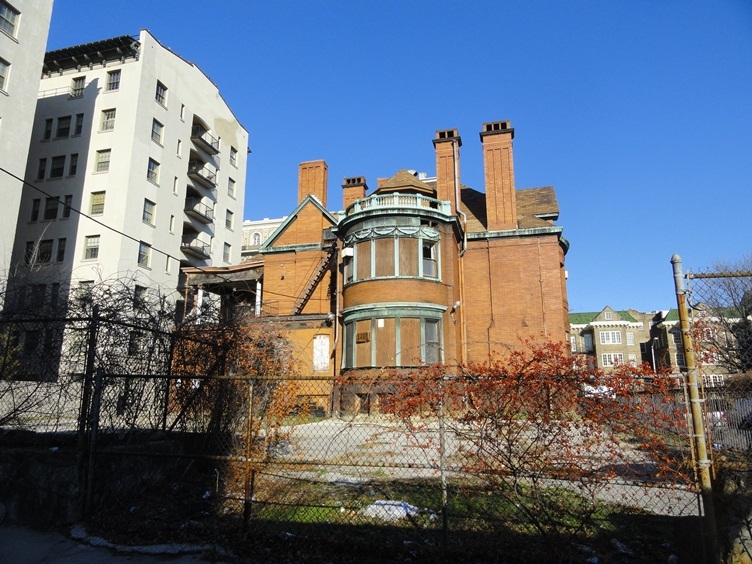 Reservoir Hill’s current housing programs; Vacants to Value and Healthy Neighborhoods will lead to home renovations, but not reverse the tide of the neighborhood. 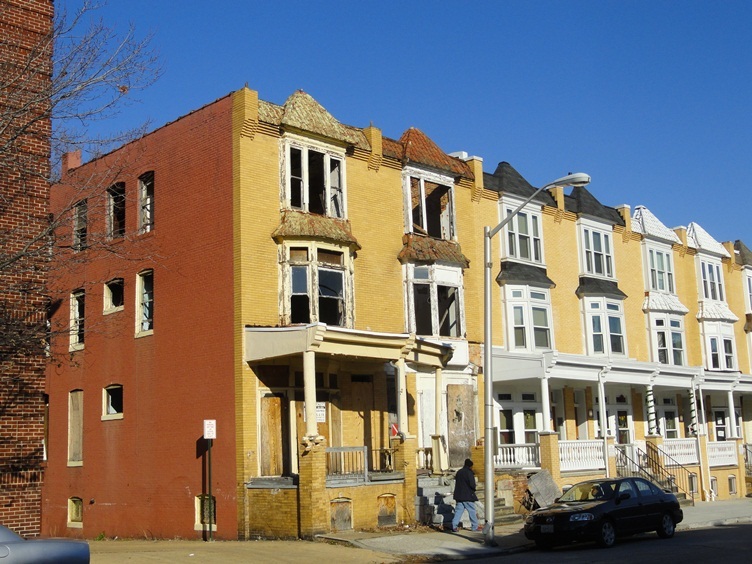 HUD and Baltimore HCD programs should also not be relied on to turn around neighborhoods. They are much better at housing and social services than they are urban and community development. Their core competencies are not restoring market confidence in declining neighborhoods. The Reservoir Hill Improvement Council (RHIC), with roots that date to the late 1970’s have also not been able to turn the neighborhood around. Its approach is notable for its lack of interest and expertise in fostering neighborhood business enterprises. RHIC could be far more useful if it had the focus, talent and resources to recruit and nurture small businesses. A new organization, the Mount Royal CDC was launched in December 2013. The data on population and vacancy show Reservoir Hill is unequivocally failing. For the neighborhood to reverse course, Reservoir Hill must become more like Hampden and Remington. It must energetically seek small entrepreneurs, artists, businesses, and restaurateurs. 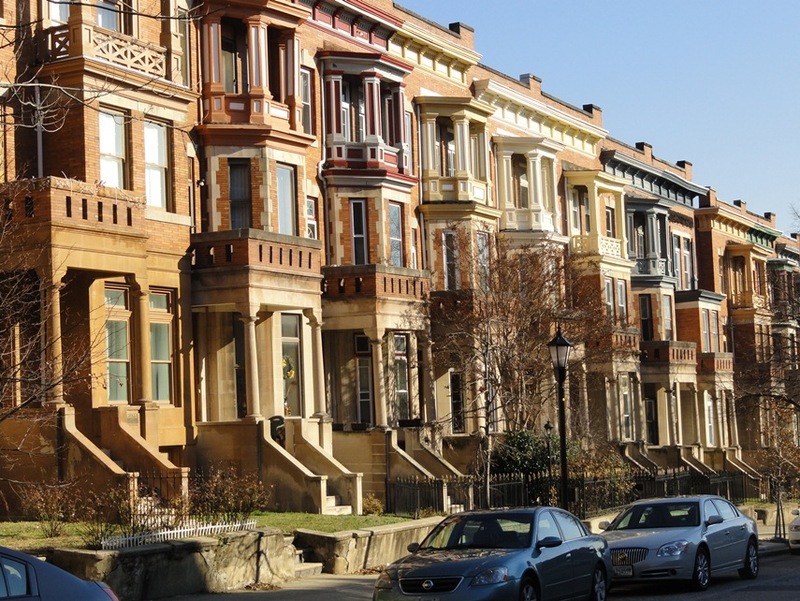 Of Baltimore’s urban neighborhoods, those with desirable commerce have the brightest futures. Attracting a neighborhood-minded creative developer like Seawall would be an immense coup. City, institutional, and philanthropic partners could help. Historic preservation advocates are natural allies. Without a profoundly new strategy, Reservoir Hill’s trajectory is unambiguous. By attracting entrepreneurial investment and a new mix of people, there might be blow back from a myopic few concerned about theoretical gentrification. In Baltimore, far more affordable housing is lost to disinvestment and uninhabitable buildings, than rent increases. More people leave, not because they are priced out, but because other neighborhoods offer more. Reservoir Hill is important. Its substantial architectural assets, diverse housing stock adjacent to a beautiful park, and access to major transportation arteries, give it an advantage over other declining neighborhoods. 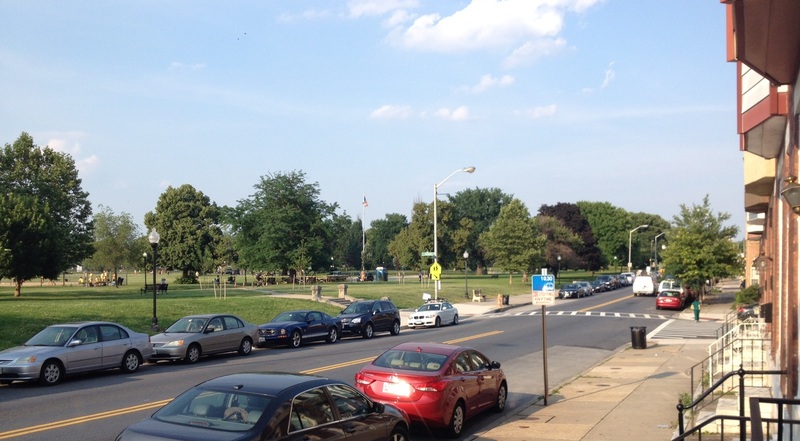 A robust Reservoir Hill turnaround could stimulate the resurgence of other neighborhoods west of Druid Hill Park that are in worse shape. Teetering neighborhoods in Baltimore and other rust belt cities should recognize a relatively simple reality. Urban neighborhoods with retail, restaurants, and businesses are doing better. Millennials and empty nesters are coming to urban neighborhoods, but they are not likely to pick yours if there is nothing to do.